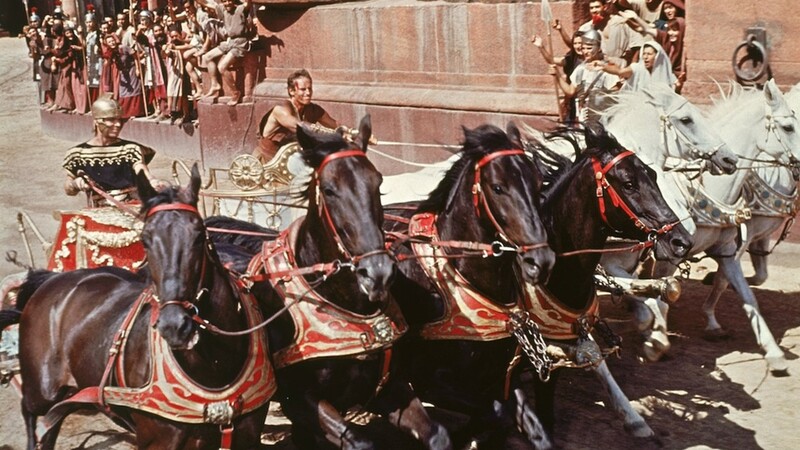 Production of the Charlton Heston epic involved 300 sets, nine sound stages and 1.1 million feet of film. One of the most epic movies of all time is set to return to movie theaters this weekend for its 60th anniversary. "Ben-Hur" will play in more than 600 theaters nationwide on Sunday, April 14 and Wednesday, April 17. 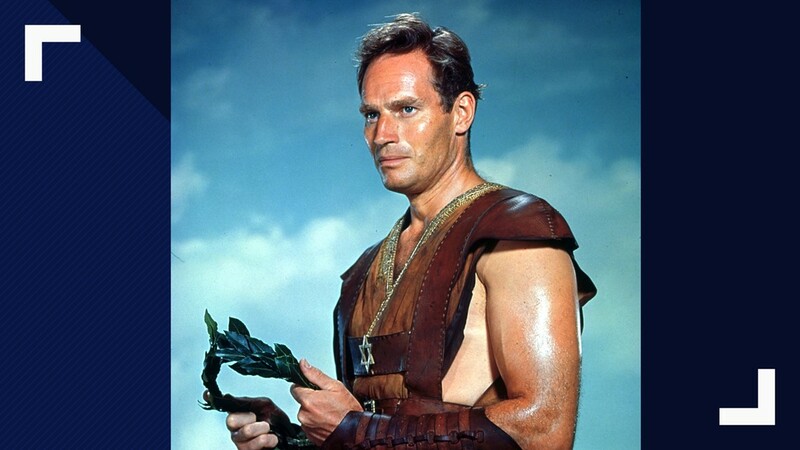 Starring Charlton Heston as a Jewish prince who vows revenge when he is enslaved by his Roman childhood friend, "Ben-Hur" won 11 Oscars - a feat matched only by "The Lord of the Rings: The Return of the King and Titanic." 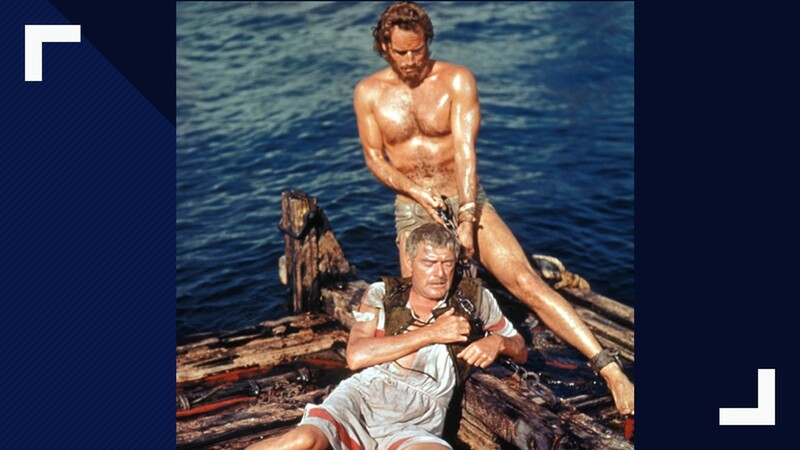 The William Wyler-directed 1959 classic will be digitally projected in its original super-widescreen “Ultra 65” format. 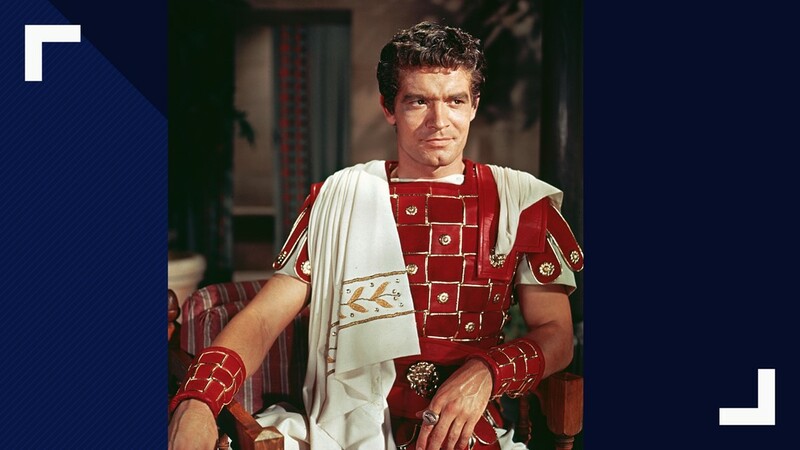 As part of TCM's Big Screen Classic Series, Ben-Hur will have insightful pre- and post-show commentary with TCM Primetime host Ben Mankiewicz. Tickets will be sold at FathomEvents.com or at participating theater box offices.